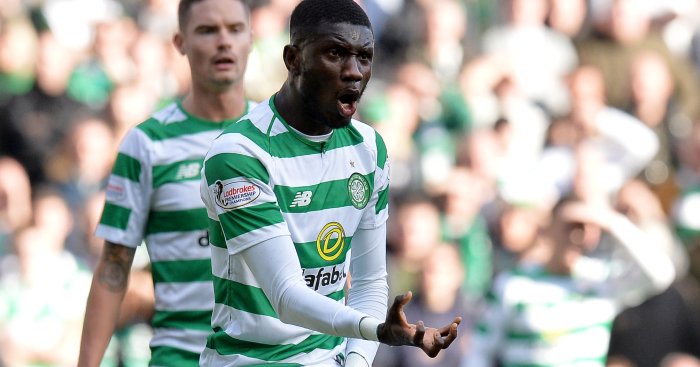 Eboue Kouassi had to be substituted in the first half of Celtic’s Scottish League Cup semi-final clash with Hearts after a rather painful, and personal, coming together with Steven MacLean. Hearts suffered their own injury blow less than 10 minutes into the game as Steven Naismith went to ground with nobody around him and had to leave the field after receiving treatment on his knee. With 25 minutes on the clock, it was Kouassi’s time to hit the deck in pain after clashing with MacLean, who also had a header ruled out for offside in the first half. The striker was already on a booking when he gave Kouassi a firm squeeze in a ‘delicate’ area. Kouassi was substituted minutes later as Scott Sinclair entered the fray, although it was unclear whether the change was tactical or because the midfielder was feeling a bit sore. Can you name the 30 Scottish players to have made the most PL apps?